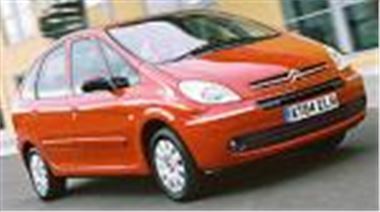 www.uk-car-discount.co.uk offers Cheap Citroen Picasso. Vehicles UK dealer supplied with 3 year manufacturers warranty. Many More Cheap Cars. All UK dealer supplied vehicles including free delivery, 12 months VED and 1st Registration Fee paid. No Imports at Uk Car Discount Ltd.